SubSonex Personal Jet customer completions are continuing to roll-in with a high success rate, as another customer-built SubSonex has flown! 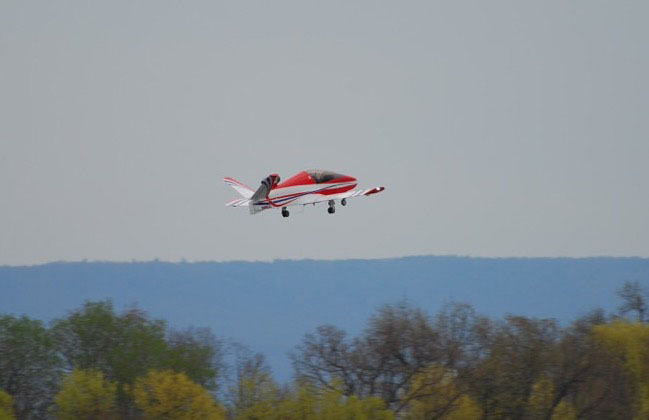 Congratulations to John Corneal of Petersburg, Pennsylvania whose SubSonex SN#6 flew for the first time on April 20th! 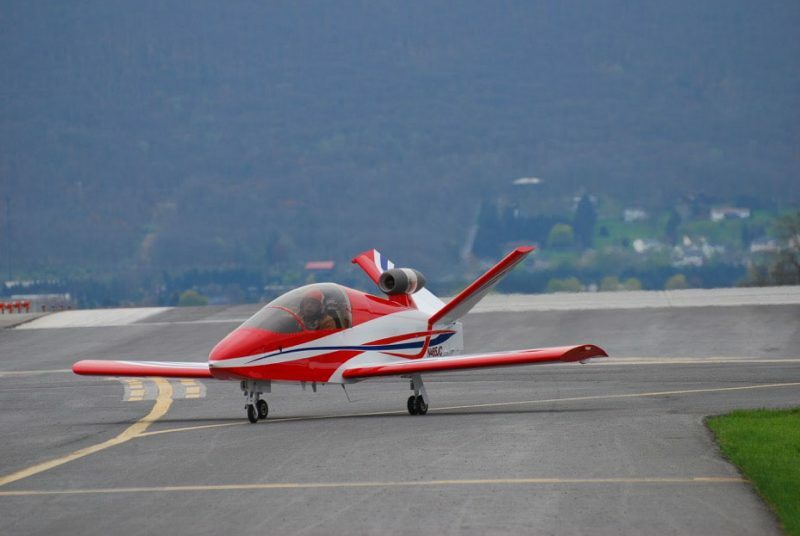 “N465JC took to the sky for her maiden flight this afternoon at 4pm,” writes John. “The flight lasted 40 minutes. The flight consisted of 10, 20, & 30 degree banks, slow flight in both clean and landing configuration, climbs and descents, and a simulated go around, followed by a return to the airport for a go around and landing. 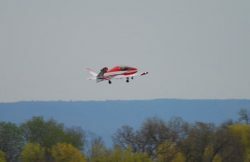 The plane handled flawlessly and was a joy to fly… Thank you for a wonderful design.” Gold Wings are on the way to John!